Is it possible to have too many Lego games, you ask? Hahahaha, you silly people with your legs before wickets and your being born in a hospital, of course you can never have enough Batman in your life. As the chief Batmanologist for Lazygamer, I recommend a daily regimen of at least an hour a day of playing a Batman game. 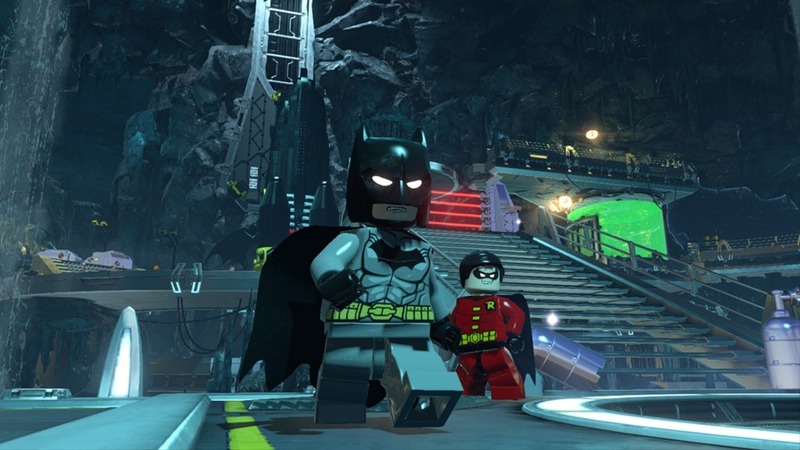 And you might want to try out our new Lego Batman 3 game later this year. 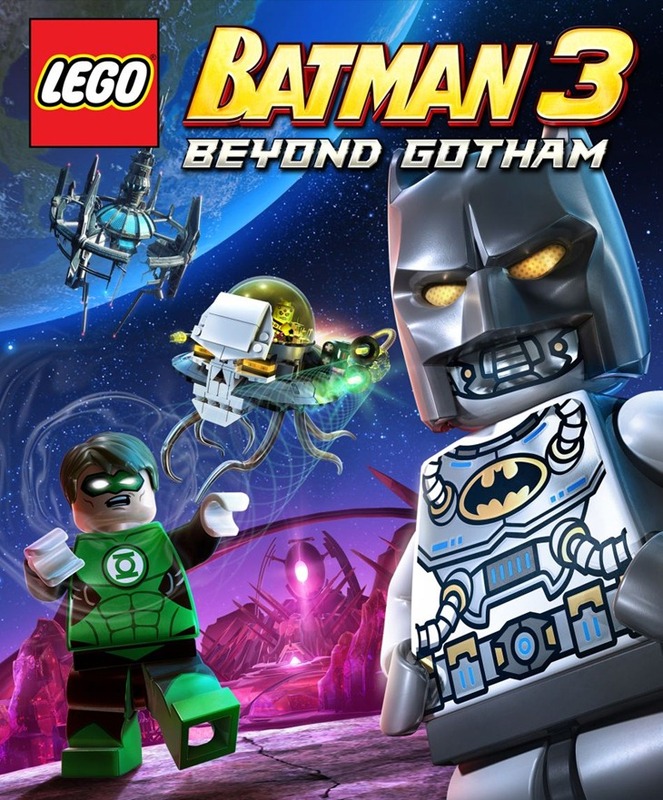 Lego Batman 3: Beyond Gotham will star the familiar caped crusader taking his justice-punching out of Gotham and into several Green Lantern sectors of space. The usual array of DC Comics characters will be present, as Batman and everyone else who isn’t Batman hunt down Braniac. The Superman villain has managed to use the power of the various Lantern rings to shrink the entire planet down to near mint collectible scale, forcing heroes and villains to team up and save the day. Much like any other Lego game, you’ll have to smash and bliksem your way through various universal goons, collecting Lego and constructing strange stuff in order to proceed past the level. Naturally, this means that you’ll be switching between Batman and more than 150 other characters. 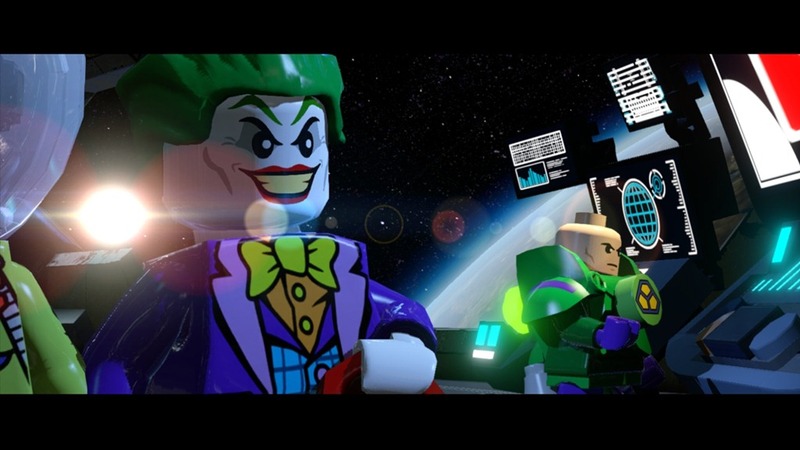 Say what you like about Lego games, but they sure as hell don’t hold back on giving players a choice of hero or villain. Expect to tool around as the Dark Knight, Superman, Killer Croc, Solomon Grundy and more. 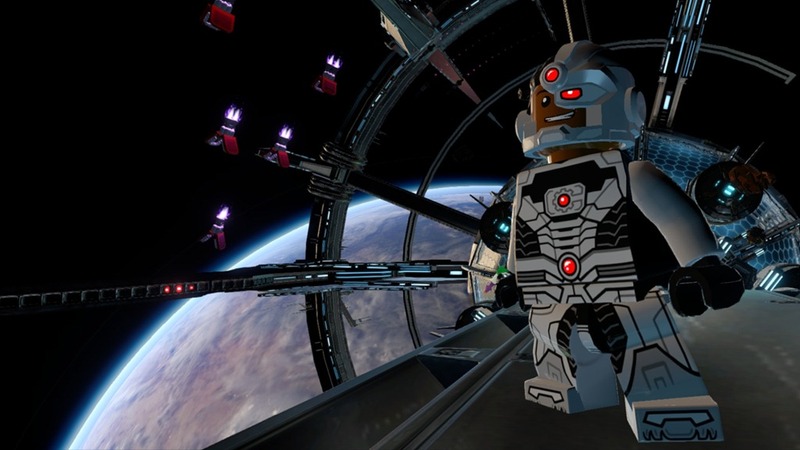 There’ll also be new gadgets and locations on offer, if you want to justify the purchase to your significant other that Lego Batman 3 isn’t a re-skinned version of last year’s Lego Marvel Superheroes. 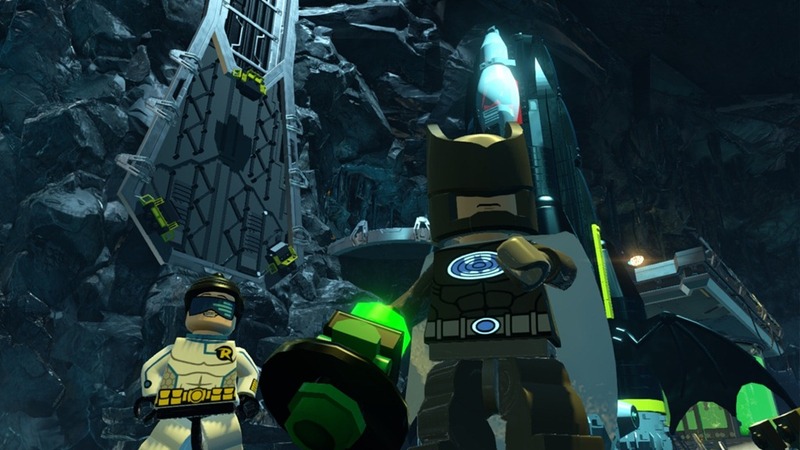 Expect to visit the Batcave, the Justice League Watchtower and more. 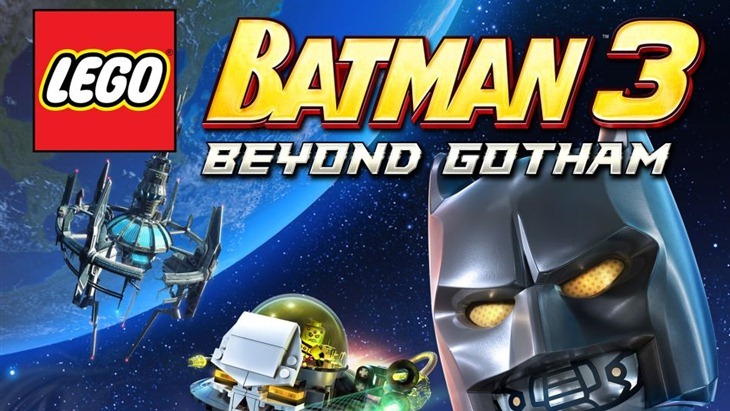 Lego Batman 3: Beyond Gotham hits 3DS, PC, PlayStation 3, PS4, PS Vita, Wii U, Xbox 360 and Xbox One later this year. Probably.